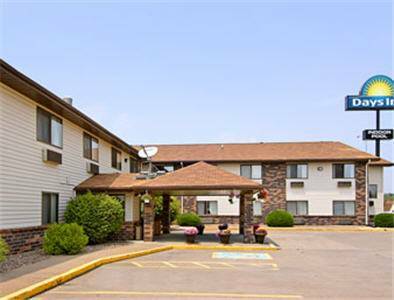 if you wanna explore some attention-grabbing animals, check out Niabi Zool while here at Holiday Inn Hotel & Suites DAVENPORT. 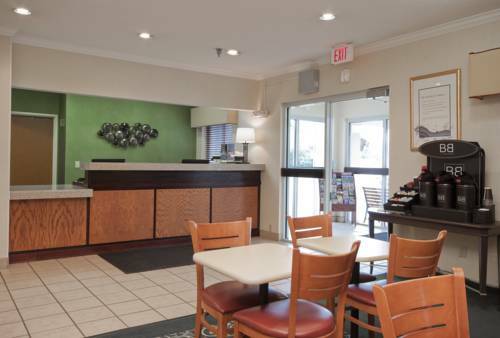 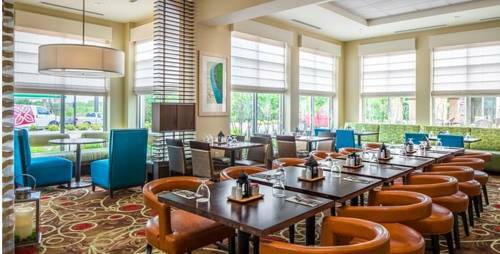 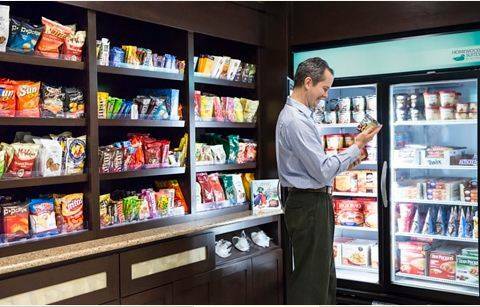 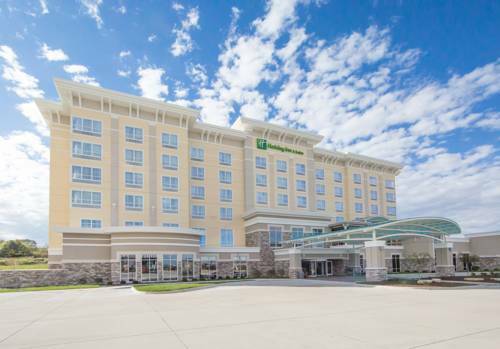 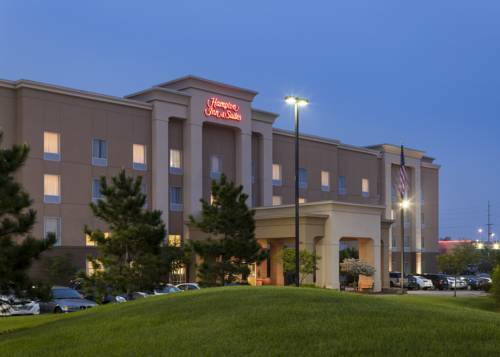 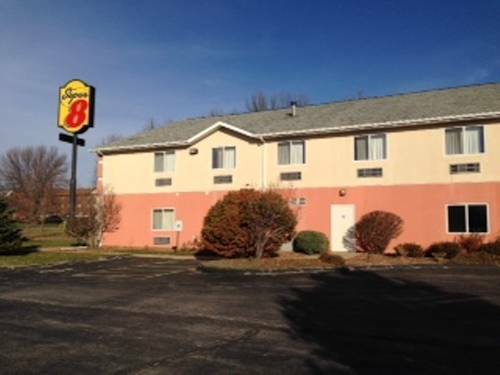 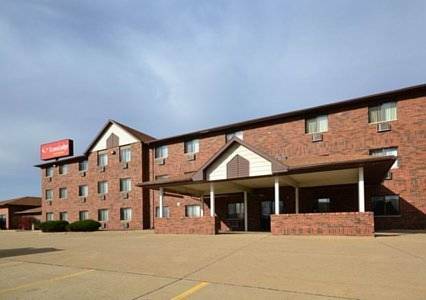 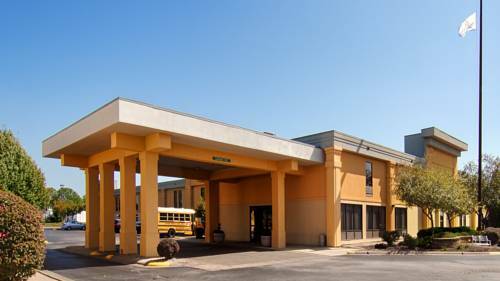 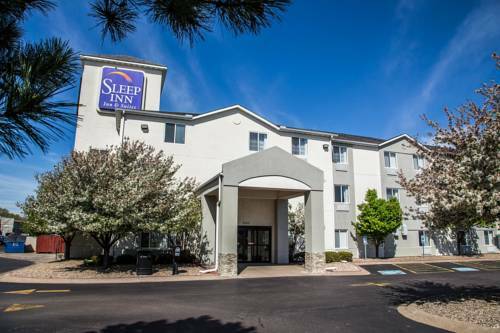 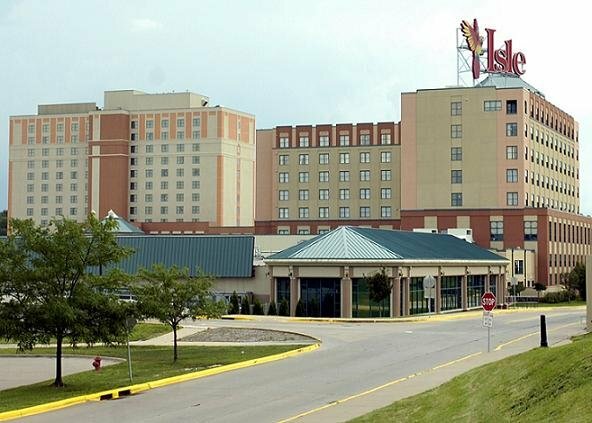 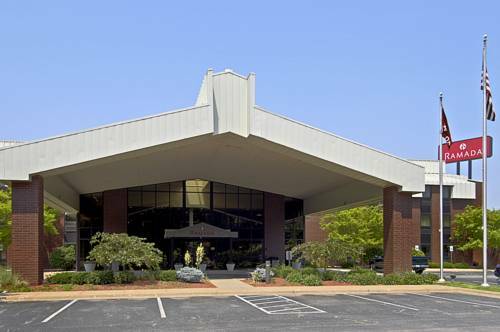 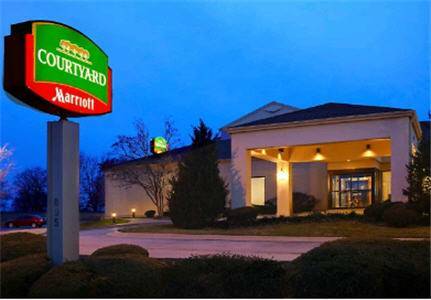 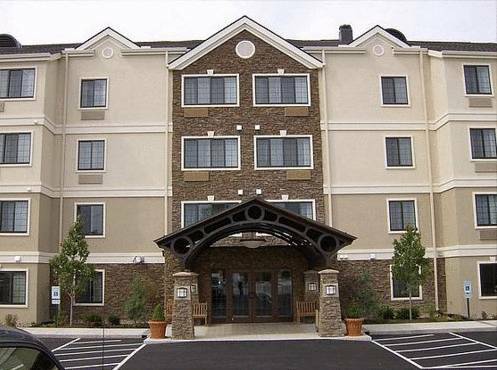 These are some other hotels near Holiday Inn Hotel & Suites DAVENPORT, Davenport. 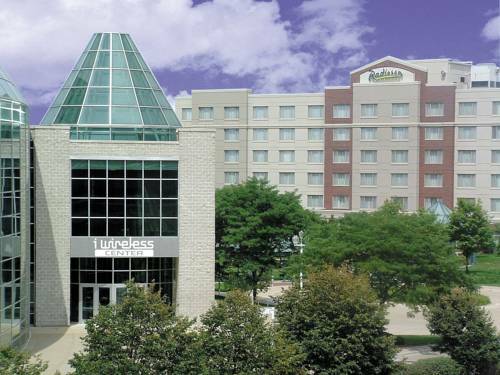 These outdoors activities are available near Holiday Inn Hotel & Suites DAVENPORT.